Cascadian Farm Organic Strawberries, 10oz. Cascadian Farm Organic Blackberries, 10oz. Cascadian Farm Organic Blueberries, 8oz. 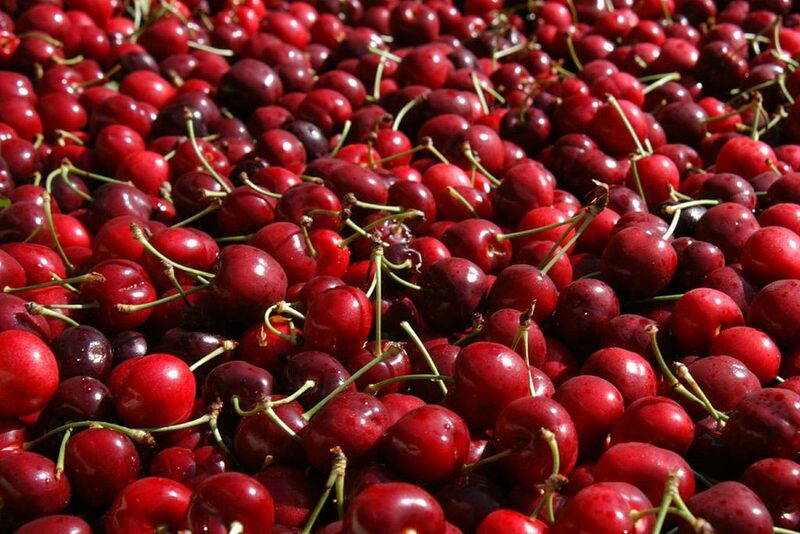 Cascadian Farm Organic Raspberries, 10oz. Woodstock Organic Frozen Sliced Bananas, 8oz. Wyman's of Maine Fresh Frozen Wild Blueberries, 15 oz. 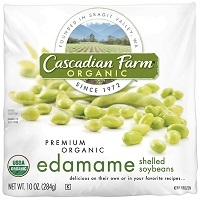 Cascadian Organic Edamame (Shelled), 10oz. Woodstock Organic Grilled Zucchini, 10 oz. Woodstock Organic Cut Green Beans, 10 oz. Woodstock Organic Cut Spinach, 10 oz. Cascadian Farms Organic Broccoli Cuts, 16oz. Cascadian Farms Organic Spud Puppies, 16oz. Cascadian Farm Organic Riced Cauliflower, 12oz. Earthbound Farm Organic Mashed Cauliflower, 12oz.